With so many nail trends on the rise, I’ve thought long and hard about switching up my usual manicure. One thing I’m always aware of is that every time I pop into a nail salon, 9/10 times I’ll be most likely asked which shape do I prefer. I always have the same answer: Square-Oval. I remember once a nail technician told me there is an actual term called ‘Squoval’ but I feel a little silly coming out with that one! Believe it or not, there are so many more nail shapes than the typical round and square that we’re used to. Or the ‘squoval’ for that matter. Since we’ve seen our fair share of beauty tutorials on social media these days, we’re hyper aware of the amount of options we now have in terms of your average manicure. The whole ‘nail trend’ world, with gel nails, acrylics, gel tips, sculpted, manicures, pedicures etc etc, is going nowhere. 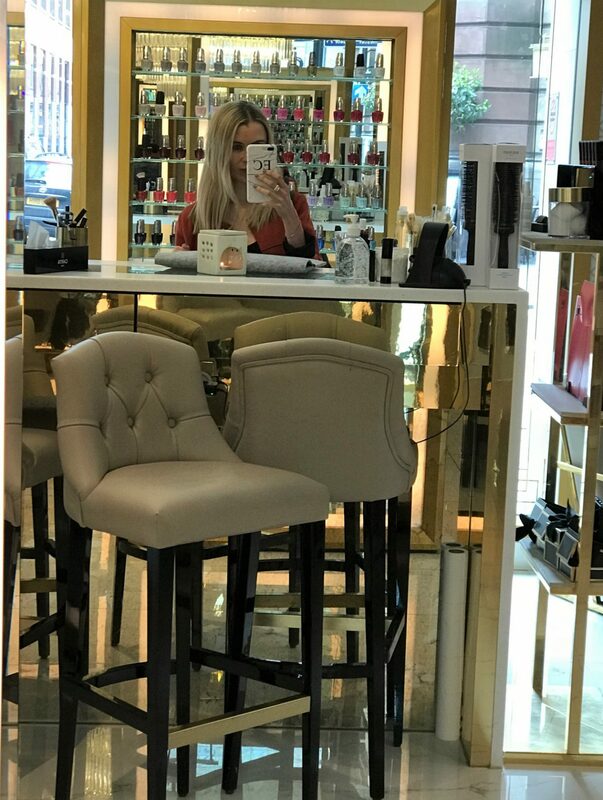 It’s such a big business to the beauty industry, and in my opinion, it’s potentially a really good business area to get yourself into, if you love everything about nails. You can always check out We Heart Nails for a little more info on all nail supplies and accessories. 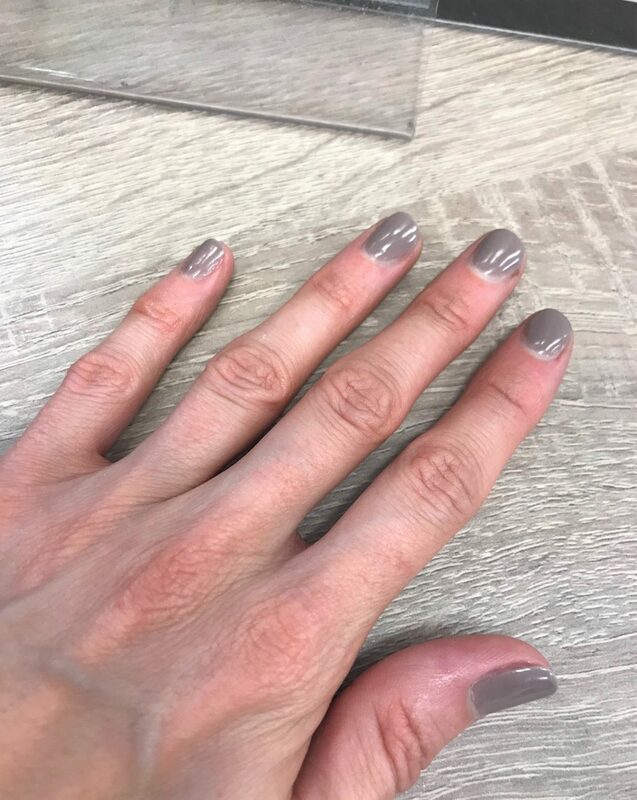 So, for the nail lovers out there, if you’re craving a little change during your next nail appointment, I’ve rounded up six different nail shapes that are worth taking into consideration. Round shaped nails are perfect for those who love to keep their nails at a shorter length. This shape may be simple, but it’s still just as beautiful and can be easily achieved no matter your nail length. Rounded nails are one of the shapes that is getting more popular in the salons lately, because ladies are loving how feminine the shape is. The nail can be grown out normally and then the tip is filed across to form a rounded, soft edge. The almond nail is another feminine shape that has been seeing a lot of interest for spring. 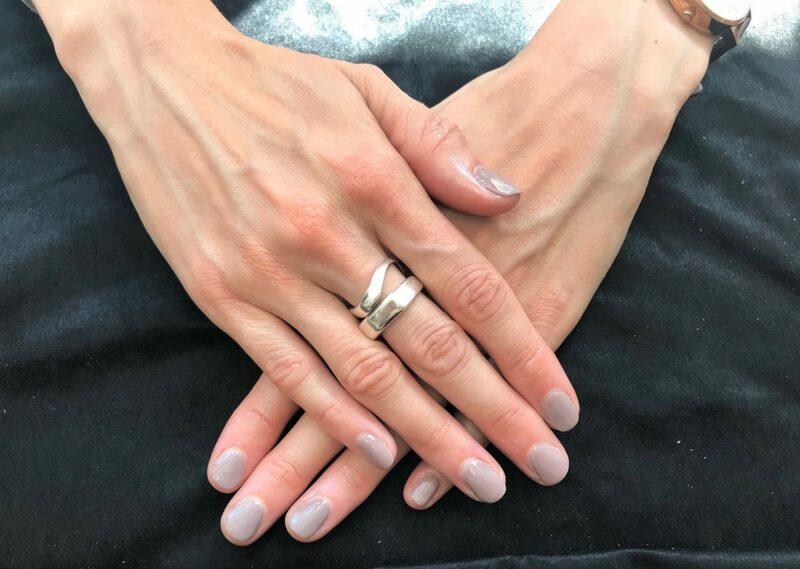 This nail style comes neck and neck with the oval in terms of popularity because the shape is slightly similar, looks elegant, and is easily achieved. Picture the silhouette of an actual almond, except one that makes your hands look more slender and elongated! With this shape, the nail is filed so that it is wider at the base and more slender toward the tip. And here is my fave! As you can probably tell, the squoval shape is a combination of both the square and the oval. The edges at the top make this nail figure slightly different than the square, yet just as delicate as the oval. The squoval is a great in between for those who admire both shapes. The sides of this nail should be filed as if achieving the square shape, but the outline at the top is completely rounded. My favorite shapes are almond and oval.